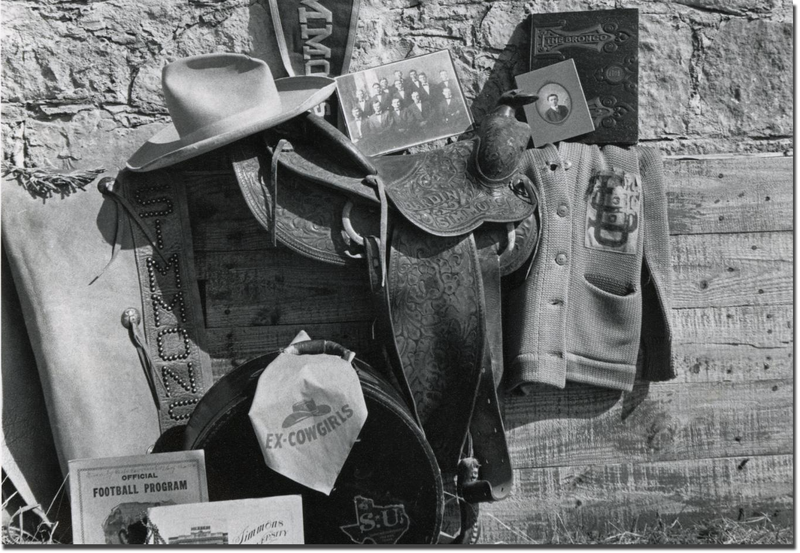 The mission of the Research Center for the Southwest is to collect, store, preserve, and make accessible historical books, manuscripts, records, oral histories, artwork, maps, architectural drawings, and other materials related to the history of the Southwest, Texas, Abilene, and the region. 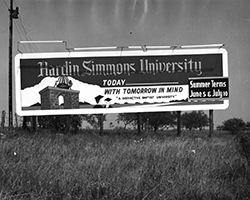 In addition, the Center is the primary depository for documenats and records concerning the founding, history, develpment, and operations of Hardin-Simmons University. 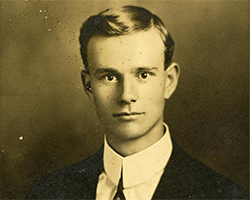 View full text journals on-line. 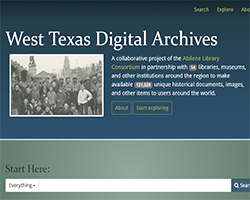 The West Texas Digital Archive (WTDA) is a digitized collection of items of historical significance from Hardin-Simmons University, Abilene Christian University, McMurry University, Howard Payne University, and the Abilene Public Library, along with items from the surrounding communities.